First in its class. Designed and crafted with you in mind, the NV exudes style while indulging in your innermost need for comfort. Modern, subtle contours and a sophisticated silhouette combine to provide the distinctive profile you are looking for to compliment your workspace. 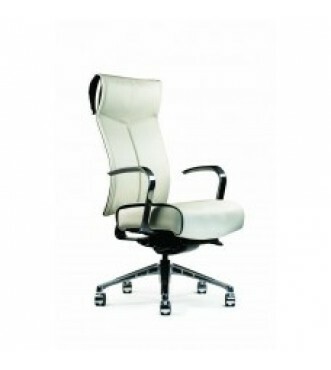 Its luxurious style and unmatched, ergonomic comfort distinguishes the NV from all others.